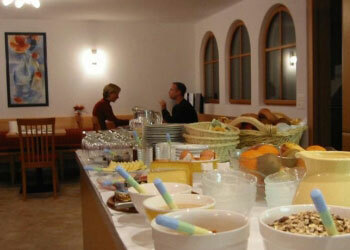 Welcome to Garni Arch San Martin - your bed and breakfast inn in Samnaun! 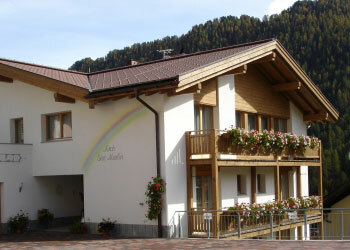 Your guest house in Samnaun! 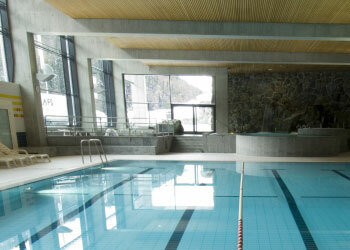 In our guest house Samnaun we suggest you 9 rooms; breakfast buffet, sauna with infra-red cabin and recreation area as well as guest room for leisure activities in the group of friends are inclusive. In winter a ski bus to ropeway station stops only in several steps from our house – TOP – you’ll be able to ski down directly to our entrance door. 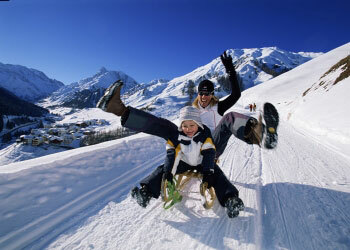 cyclings are always above the tree line – cable railways and lifts in summer season, and last but not least – Duty Free Shopping – in duty free zone of Samnaun - the recreation is a bit different. Summer in Garni Arch San Martin! 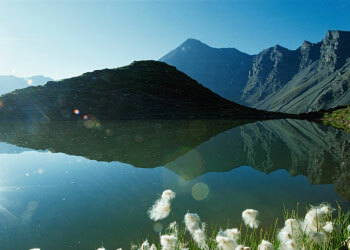 Samnaun-Laret= “Is located in the larch forest” and a guest see it just as this – naturally and primevally with narrow lanes. Peasant yards dominate in the center of village at the sunny side of the valley. 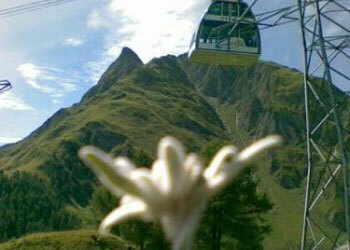 The agricultural products, produced in Samnaun you will find in the local alpine cheese diary. 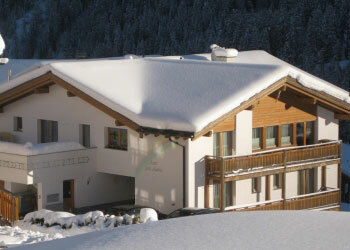 As a guest in our house you will receive the Samnaun guest card. With this card you can enjoy numerous free services and discounts. Winter in Garni Arch San Martin! Rooms in Garni Arch San Martin! available for you since 7:30 till 10:00. Relaxations in Garni Arch San Martin! 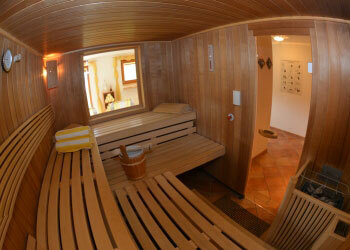 Prices are in CHF per a person / a night including breakfast, a sauna and a tourist tax. 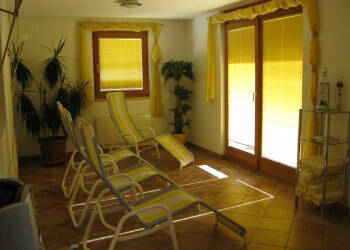 * Usage of cable railways / ski lifts and a swimming pool is included. The first exit (E) on the right directly after the village plan.